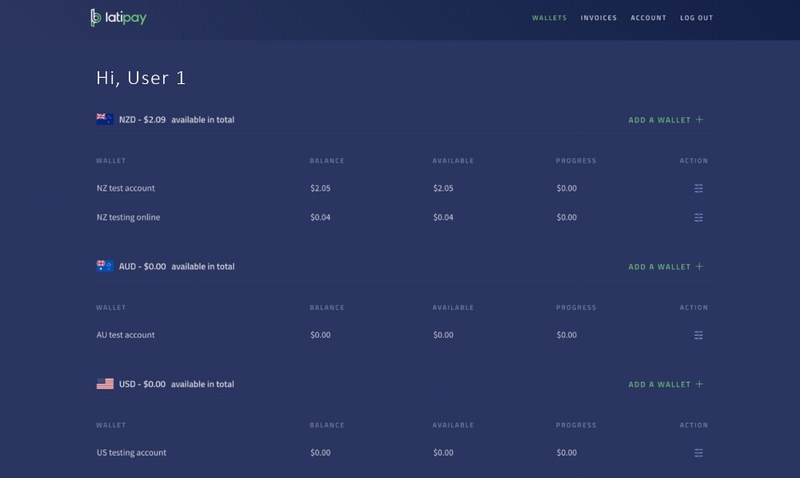 Once a merchant is signed-up and on-boarded they will be able to login to their merchant dashboard. 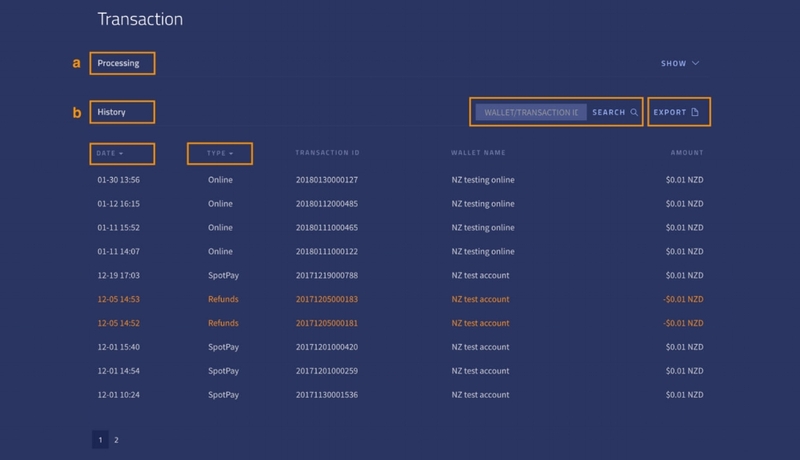 This is the core of your Latipay platform and the central place for managing users, wallets, transaction history and the only portal to withdraw funds. Please refer to our Merchant Dashboard User Guide for more detailed information. Our Account Management team are also on standby to assist you with any queries you may have.